Your street and roadway network represents your biggest, most expensive asset. The commitment to repair and preserve pavement can demand up to 20 percent of an annual resurfacing budget. So, what's the best way to get the most out of your pavement budget, while extending the life of those valuable streets and roadways? The secret: Put your pavement data to work. 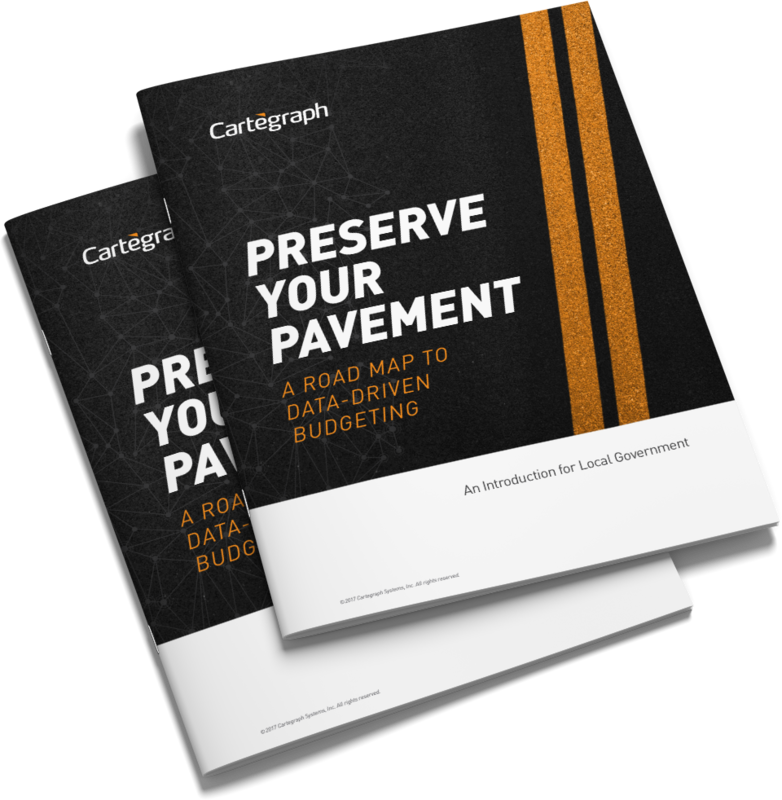 Learn the 7 steps you need to take to develop a comprehensive pavement management system by downloading the white paper now.